Calling all hunters! 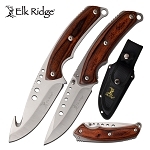 A very nice design Elk Ridge Knife available at www.KnifeImport.com. 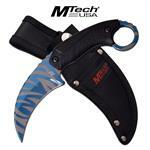 This hunting knife is available at low wholesale price. Buy it before the knife is sold out completely. 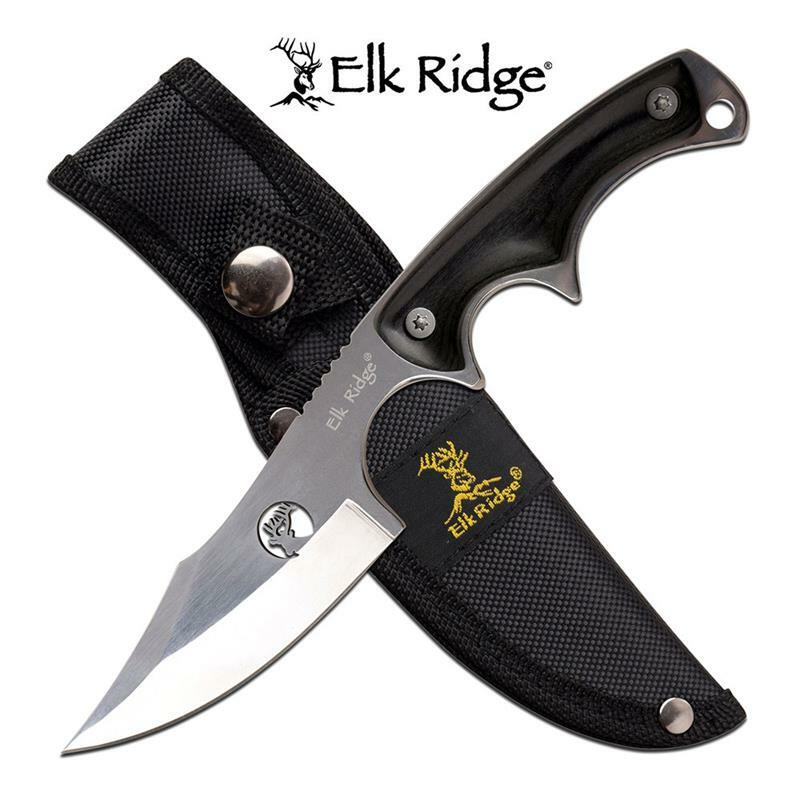 The knife has a mirror blade with laser cut out elk ridge logo and black pakkawood handle.